Advocacy is commonplace. There is a gazillion causes, all of which are important - from the rainforest, water conservation, saving the planet, hunger, AIDS, cancer, stray dogs, to saving the turtles and whales. As many causes as there are out there, there are as many opinions about them. 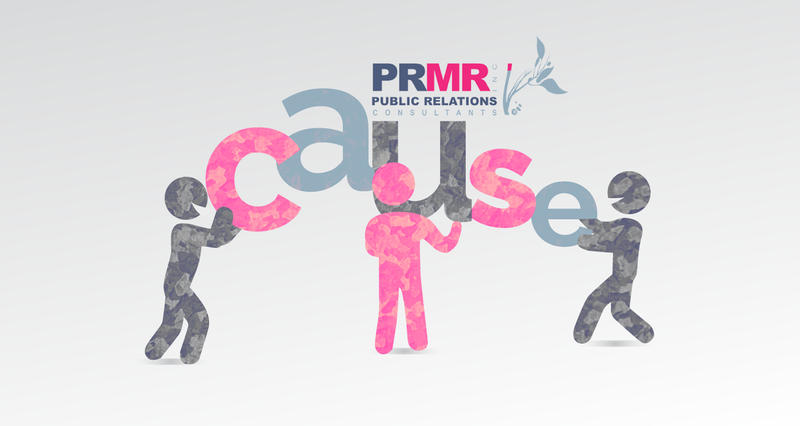 As public relations practitioners, our daily roles centre on managing favourable public perceptions of our clients. We use a variety of tactics and mediums to do so, however, when it comes to public education campaigns, the very perceptions we spend so much time trying to shape must be converted into tangible changes in behaviour in order to be successful.